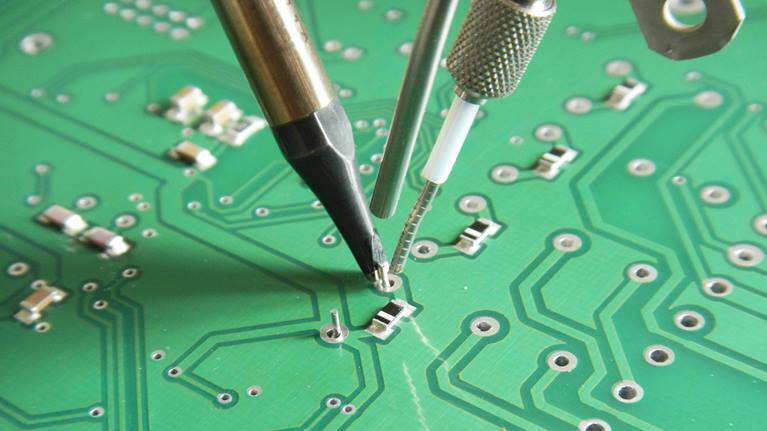 The electronic industry is reported to be one of the most developing fields of the world economy. 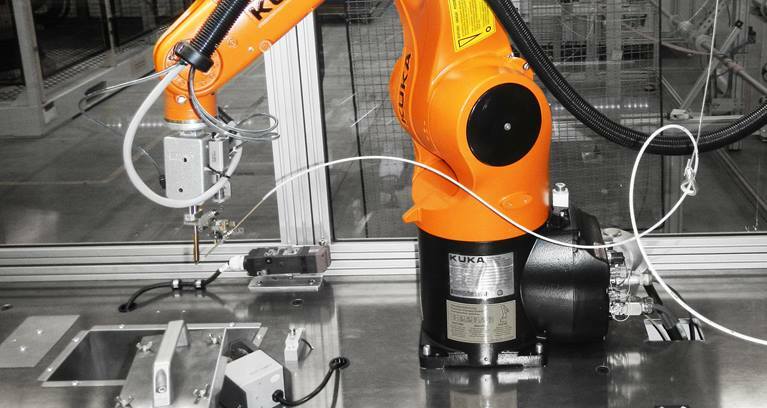 Innovative KUKA automation solutions will optimize your project’s payback, increase products output, improve quality, and decrease rejects. Slim industrial robots are specially designed to cover your most diverse needs: manipulating small parts and assembly, loading and unloading vehicles, polishing smartphone’s casing, and sensitive assembly in electronic industry. Robots automate variety of work processes and dramatically increase product output. 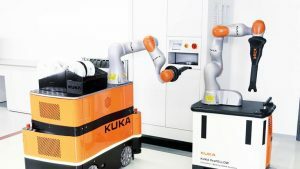 The KUKA robots deftly and steadily cope with variety of tasks and provide the highest efficiency to your production. Besides, they do not require frequent maintenance that reduces their maintenance cost. The highest possible precision to any operation, and as a result, the highest quality of products, and reduction of rejects. Equipment ready for use 365 days a year, three shifts at a time. No “human factor” in repetitive works with increased accuracy, and work safety. The LBR iiwa is the first robot eligible to collaborate both with humans and robots. 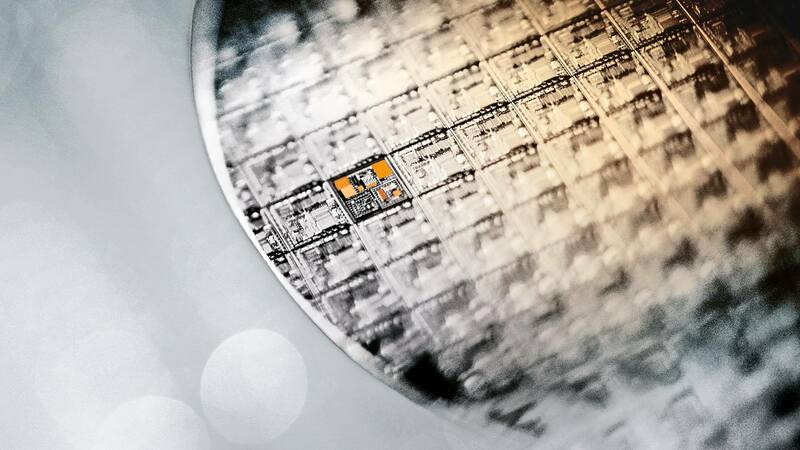 Having developed LBR iiwa, KUKA laid its solid foundation for new highly productive solutions in industrial manufacturing. Successful testing at the electronic manufacturing enterprise. 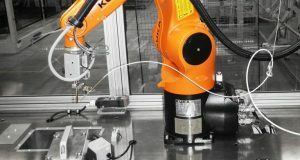 In the Alnea premises, robot KR 3 AGILUS performs high-precision soldering, eliminates defects, and in much shorter time than humans.